Penalties For A DUI With Accident In Los Angeles? 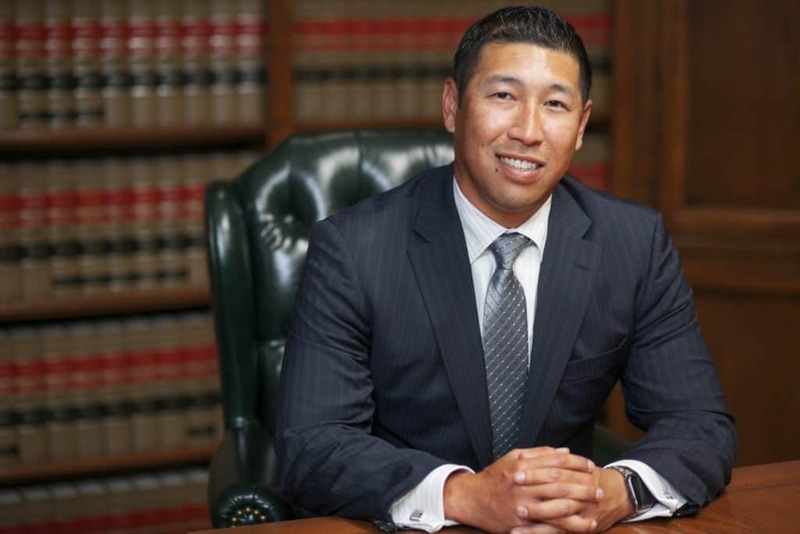 For almost 3 decades, we have specialized in defending both misdemeanor and felony drunk driving charges in each of the criminal courts in the LA Superior Court system and throughout Southern California. 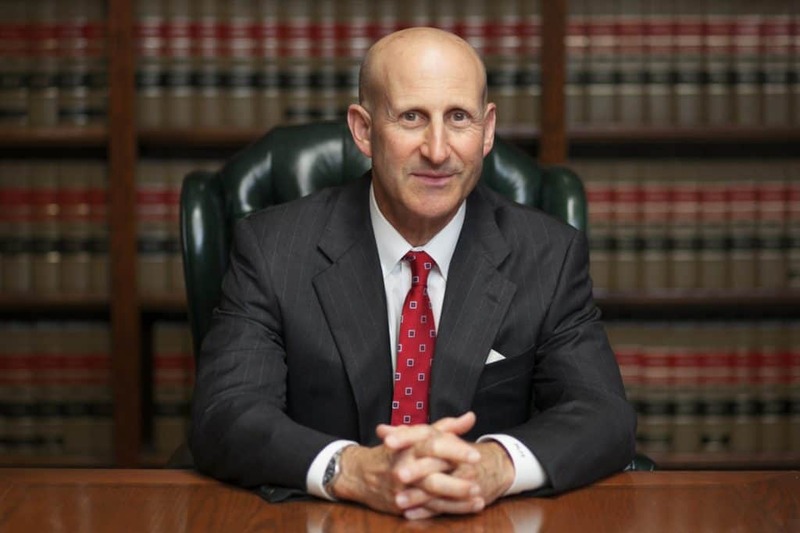 Los Angeles DUI attorneys Paul Takakjian and Stephen Sitkoff have each practiced criminal law for over 30 years as former DUI prosecutors with the Los Angeles District Attorney’s Office and since 1987, LA criminal and DUI defense lawyers. If you have been recently arrested for a DUI with an accident, please call us now at (888) 579-4844 for a free no-obligation consultation to discuss your case and options, or to schedule an appointment at our main office in West Los Angeles. For our clients’ convenience, we also maintain satellite locations in Torrance, Long Beach, Pasadena, Glendale, West Covina, Oxnard, Westlake Village, Huntington Beach, Newport Beach, Orange, and Corona.